Robert Dawes was given 22 years for a record cocaine bust. He was one of Europe’s biggest drug traffickers. Convicted in Paris, he was caught importing 1.3 tonnes of cocaine into France. 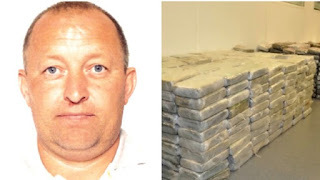 Robert Dawes was arrested two years after the drugs were discovered inside 30 unregistered suitcases, transported on an Air France plane from Caracas to Charles de Gaulle airport. 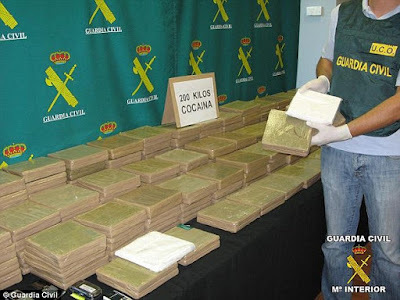 The cocaine had a street value of €240m. Dawes was arrested at his expansive villa in Spain and deported to France. From his base in Andalucía, Dawes imported vast quantities of cocaine. Dawes mainly used shipping containers to move drugs, but also leisure boats and commercial flights such as the Air France flight. 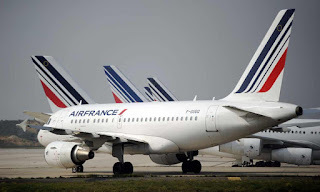 The discovery of the Air France shipment caused a major stir in Venezuela, where the interior minister admitted the suitcases had gone through security scanners that had clearly shown the presence of drugs. 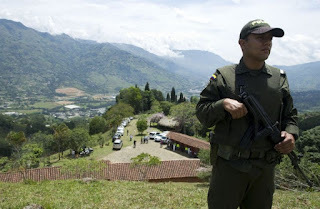 Venezuelan police arrested 25 people, including members of the military and an Air France manager. Dawes’ criminal empire is said to have stretched from Portugal, France and Belgium to Turkey, the United Arab Emirates, Pakistan, Venezuela and Mexico. Dawes met regularly with representatives of South American cartels at hotels in Madrid. He also dealt with ‘Ndrangheta mafia. His network spanned the globe, enabling him to orchestrate the movements of huge amounts of drugs and money. The son of criminal, he got his first conviction in 1983, aged 11, and went on to collect 16 more, for robbery, drugs, and assault. Fearing arrest, Dawes fled to Spain in 2001 and built a massive drug empire. He could be free in 12 years, with much of his loot intact.